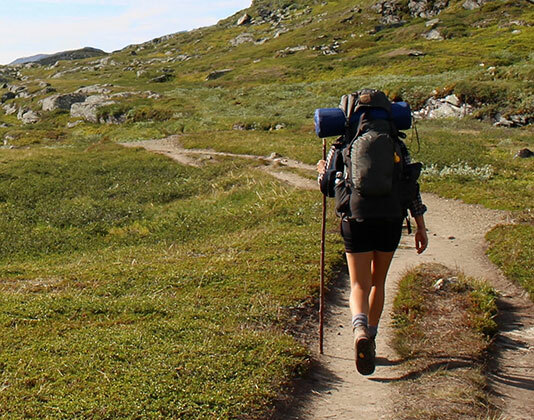 For total comfort and style, no matter where your journey may take you. 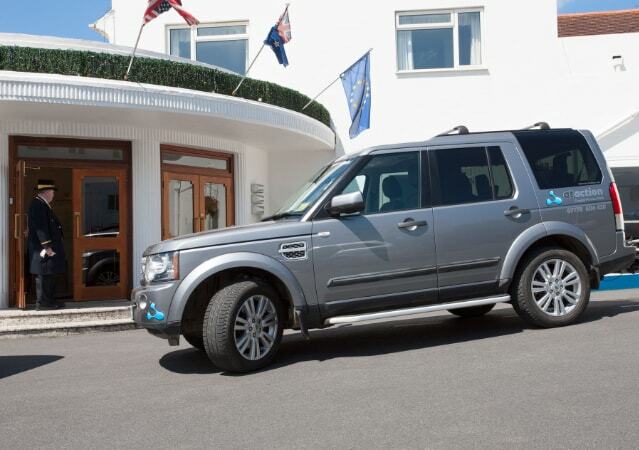 Our service is based around the Land Rover Discovery four; a highly versatile vehicle, that can carry 6 passengers in complete comfort whilst safely transferring your luggage and sports equipment around the South West too. 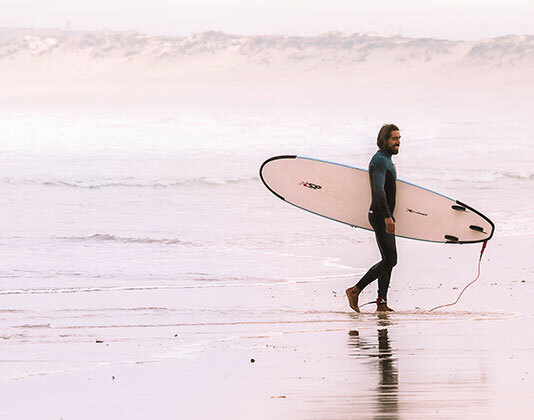 We cater for day to day transfers around North Devon, from pubs to campsites, beaches to train stations to ferrying the more adventurous of travellers around the South West with our off-road expertise. Our premier service ensures brides arrive on time for their big day whilst our executive transfers offer discreet and comfortable travel for business people in and around the South West region. 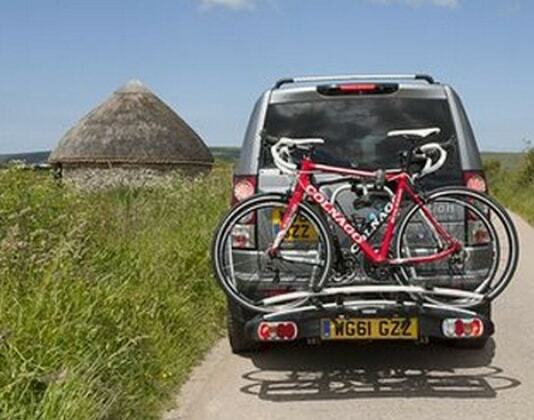 The cars multitude of accessories from Thule cycle rack to removable top box for additional luggage, a tow bar, roof bars and side steps for ease of entry all mean that we are prepared no matter where your journey takes you. 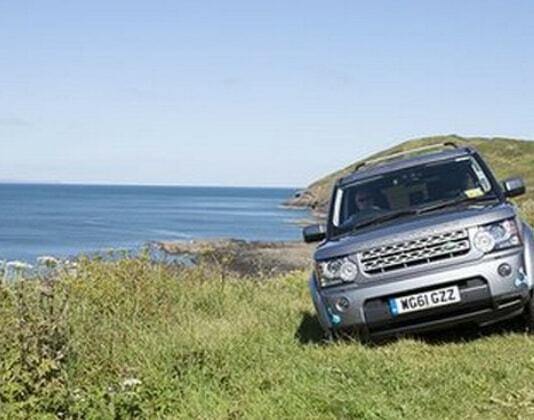 Off-road adventures are as easy as an airport transfer.